Who doesn’t want healthy and gorgeous hair. We are sure all of us do. Men and women would like to have thicker and healthier hair. Ever wondered when our hair starts to fall, how much stress we can have. Hair is our crowning glory and indeed we want it to be healthier but your hair needs equal attention and care. 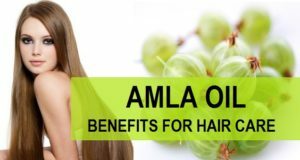 With hectic and busy lifestyle there are certain habits or lifestyle related things that may be ruining the natural beauty of your hair, so let’s have a look at the tips for healthy hair. 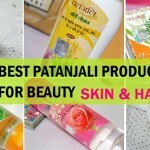 It would be the best tips for healthy hair when you protect your hair from the sun damage. Sun rays causes damage to our skin and hair equally. Sun damage causes brittle, rough, dry and splits ends. Make sure when you step out in the sun then you have a hat, scarf etc on the hair or make sure that you do not have all the hair untied. Braids and buns protects the hair from the sun rays. 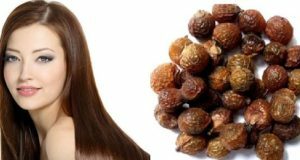 You can also apply some leave in hair serum or conditioners which will maintain the beauty of hair. Hair mask actually helps to do a lot for the hair. Hair mask can deep condition the hair. 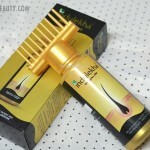 They also helps to reverse the damage due to sun, minimizes the split ends, roughness and dryness. You can either try homemade hair mask or the readymade store bought hair masks to give some extra pampering to make the hair healthier. Just after the shampoo a lot of us will tend to forget to use the conditioner. 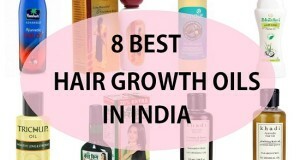 Hair conditioners are best to give the suppleness and moisture to the hair. 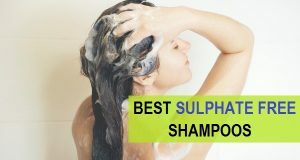 So, always use conditioners after the shampoo. 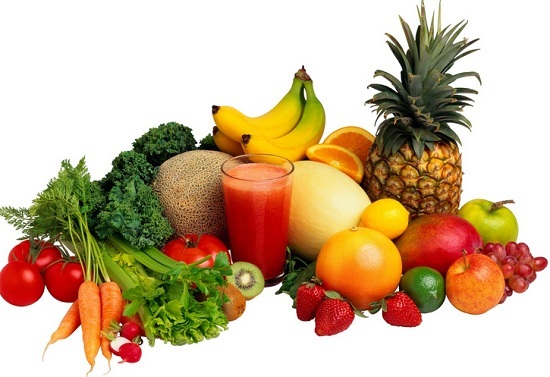 Diet is important for healthy skin, healthy body and of course for the healthy hair. 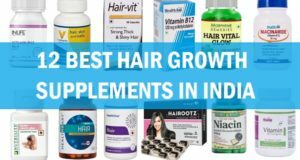 Hair is made up of proteins and there are several vitamins and minerals are responsible to carry out the processes related to the hair like to lubricate the scalp, hair growth, hair texture etc. deficiency of vital vitamins and minerals can cause hair brittleness, roughness, dryness, hair loss and hair fall. 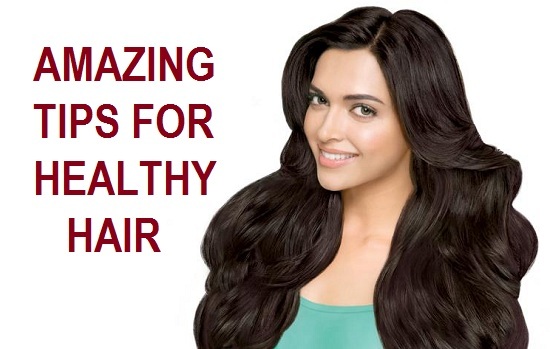 Therefore take fruits, nuts, green leafy vegetable and enough of proteins too keep the hair healthier. 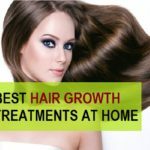 Here are some quick and easy recipes to prepare homemade hair mask to keep the hair in best possible state and minimize the damage caused by chemicals, sun etc. 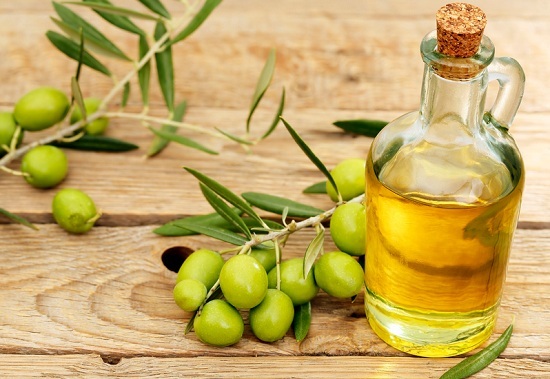 Mix 5 teaspoonful of olive oil with 5 teaspoonful of honey and stir them. 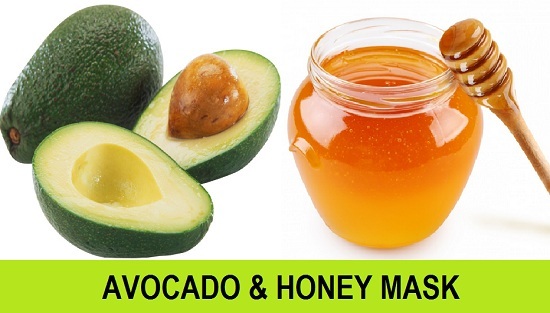 Apply this mixture all over the hair and also on the scalp. Tie all the hair in a bun. If you are a men or a female with short hair then you can decrease the quantity of the both the ingredients. Apply this and leave for 2 hours then wash the hair with lukewarm water. Try this once in a week. Take 1 avocado and scoop out the flesh of this fruit. Put that flesh in the blender and add 3 teaspoonful of honey in it. Also add 2 teaspoonful of pure almond oil. Then blend the three ingredients until you get a smooth puree. Then apply this on the hair especially on the dry ends. This is a deep conditioning hair mask which suits the damaged hair the best. Wash this off with lukewarm water. Mix Apple Cider vinegar around ½ cup in one cup of water. Then add 2-3 drops of jojoba oil in it. After you have shampooed your hair then pour this mixture over the hair and sit for 10 minutes. Then wash this off. 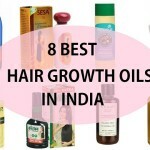 This will add a healthy shine to the lifeless hair. 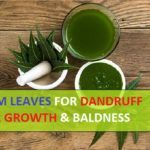 In this section, we will tell you some extra tips for the healthy hair care which will make sure that the hair texture and strength is not compromised. Avoid use of heat styling tools since they can disrupt the pH balance of the scalp, dries the hair strands and also leads to split ends by excessive heat for prolonged period of time. If you have to try dryers, heat styling rods or straightening irons then use heat protectant sprays or serum so that the effects of heat can be minimized. Do not back comb the hair too much as that can be very damaging of the hair texture and cuticle of the hair. Avoid using warm water to wash the hair, rather use lukewarm water or cold water. Warm water makes the hair dry whereas cold water will seal in the rough cuticles and make the hair manageable. Never brush the hair with too much force or pressure as this can lead to hair breakage. Be gentle and if the hair is knotty then apply serum first so that the hair can get tangle free, then comb them. Use hair masks as we mentioned so that the hair remain in their best texture and strength. 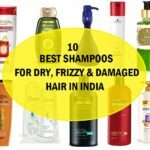 Avoid too many hair styling products like hair sprays, texturising clay, muds etc they can be good to create a nice hair style but in long run they can damage the hair cuticle. Once in a while is fine but if you have to use them regularly then try to minimize the usage. You can try buns or braids which are very much in trends these days this way you will not need too much use of the curling wands, Straighteners and hot rollers etc.